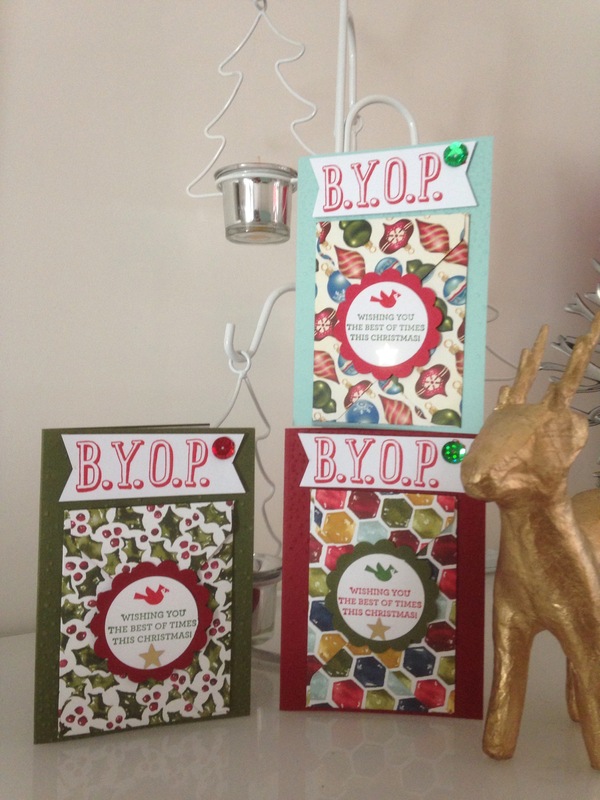 Merry Christmas and a very Happy New Year to all my Stampin friends. Amazing weather here in Australia. I hope your all organized and enjoying yourselves.my presents are all wrapped and veg prepared for the bug day. I’v just finished my last gifts. The gift card/money envelope cards. Theae are great for teenagers who are hard to buy for. Or when you realised you forgot someone and the shops are shut. Just pop some money inside, a gift card frim the petrol station or a cinema ticket and presto everyones happy. Enjoy the holidays whatever your doing and stay safe.